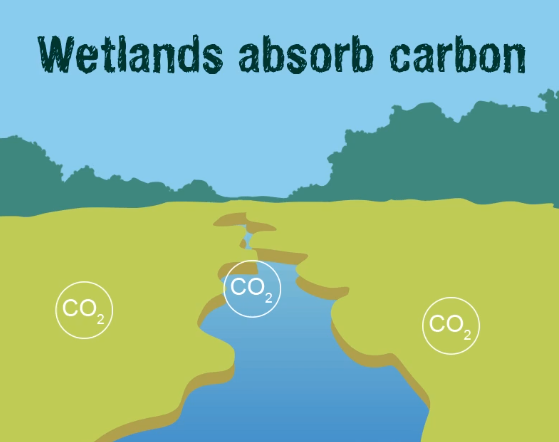 The power of the planet’s most effective carbon sinks – wetlands - can and must be better harnessed in national and global efforts to curb greenhouse gas emissions, says the Ramsar Convention on Wetlands as it marks World Wetlands Day on 2nd February. Peatlands, which only cover three per cent of the planet’s land surface, store 30 per cent of land-based carbon. This is twice as much as all the world’s forests combined, according to the Ramsar Convention’s Global Wetland Outlook. 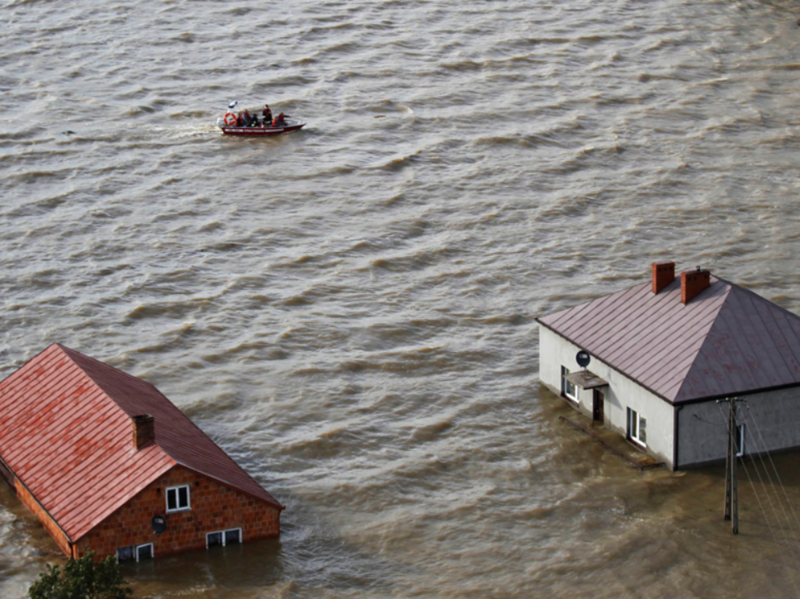 Coastal wetlands, including mangroves and coral reefs, absorb the shock and reduce the impact of storm surges and tsunamis on coastal communities. Healthy coral reefs - an estimated 90 per cent of which will die off with a global warming of 1.5°C - provide double the protection of dead reefs.